Dato’ Sri Dr. Halim Shafieis one of Malaysia’s great civil servants. He started his career in the Ministry of Education, Malaysia in 1972 followed by appointments at INTAN, since 1976 and Malaysian Administrative Modernisation and Management Planning Unit (MAMPU), in the Prime Minister’s Department, since 1987. He has also held positions in the Ministry of Energy, Water and Communications, Telekom Malaysia Berhad, POS Malaysia, and Tenaga Nasional Berhad. 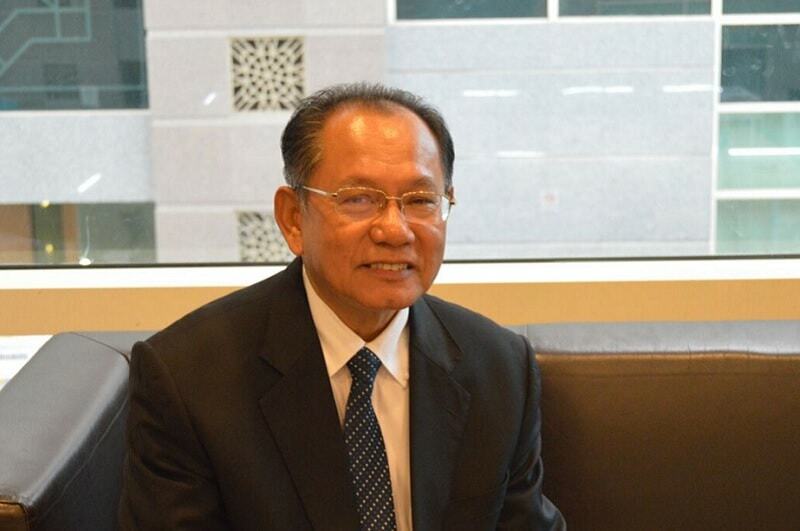 OpenGov spoke to Dato’ Sri Dr. Halim Shafie, Chairman of Malaysian Communications and Multimedia Commission (MCMC) this past month to find out his areas of concentration and what he is working on beyond 2015.He is reprising his role as chairman, since last serving the position back in 2009. Guided by the Communications Action Roadmap, Dato’ Sri Dr. Halim Shafie aims to roll out high speed broadband by 2020. This is one of his key areas of concentration as this is a stringent goal, which many people are relying on. This applies to both urban and rural areas of Malaysia. On this point, he emphasises the requirement to increase capabilities and availability of digital services platforms from government. This will help bring Malaysia forward into the future. One of Dato’ Sri Dr. Halim Shafie’s main goals are to review the Communications and Multimedia Act of 1998. We had to ask how he would go about creating a healthier cyber space and how this action translates into a more digital Malaysia. He noted that this new media creates different avenues of data, which have not been addressed by the Communications and Multimedia Act. In revising the act, he wants to create a healthier space which would also generate higher usage of this new media. Dato’ Sri Dr. Halim Shafie exclaims that in revising the Communications and Multimedia Act, he is inspired by Singapore’s work in this area. He is looking to Singapore’s policies as inspiration for his work on the act. “The Singapore model is something we are influenced by, there are several aspects we are closely looking at… Some aspects such as expressed provisions, dealing with social media issues, and others,” Dato’ Sri Dr. Halim Shafie told us. In 2016, Dato’ Sri Dr. Halim Shafie will work to adapt the Communications and Multimedia Act to modern conditions, while also developing strategies to implement broadband and wider digital service delivery. His work and experience speaks to his level of expertise in these areas of focus. We expect that Dato’ Sri Dr. Halim Shafie will play a big role in helping the country become a more digitally connected space.